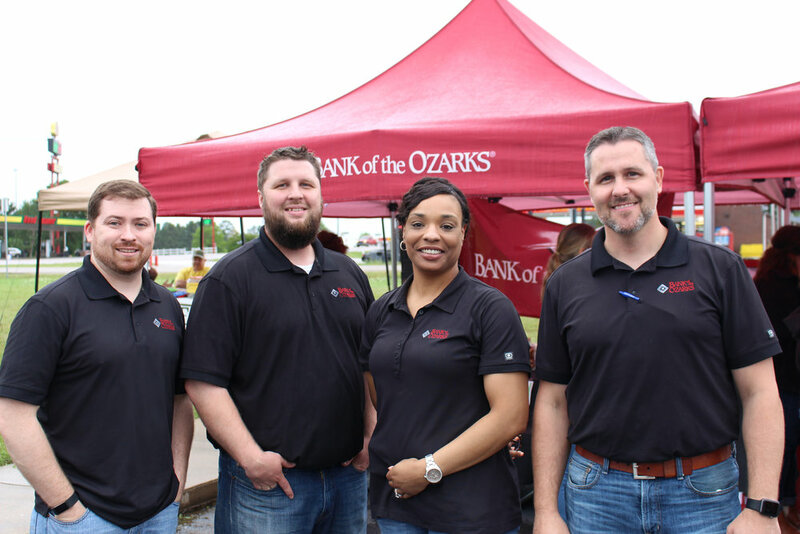 Bank of the Ozarks hosted the “Tails fur Tails” Crawfish Boil on May 4 at Trinity Baptist Church. 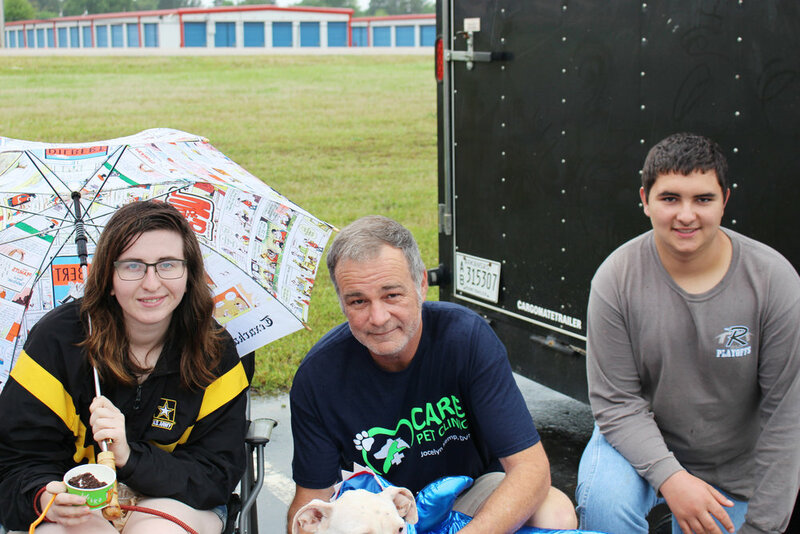 This event is designed to raise funds for area animal rescue groups and their efforts. Music was provided by emcee, Scott Morton, and catering was provided by Martin’s Catering. 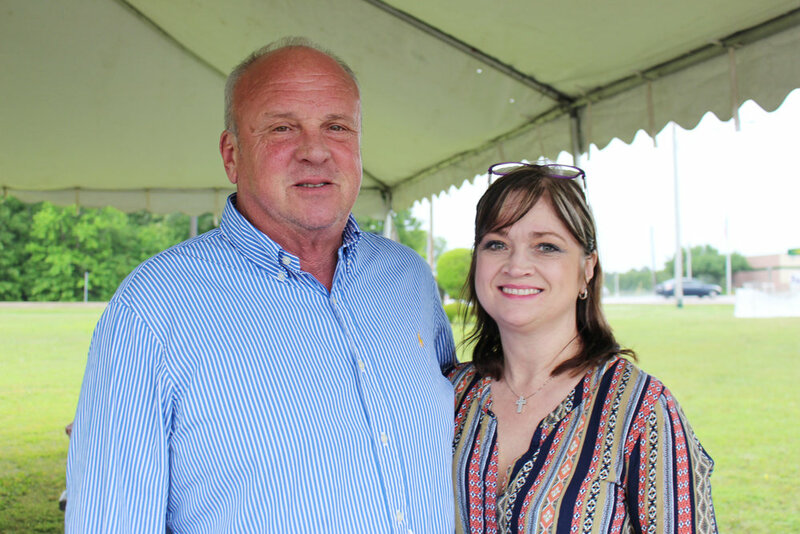 Activities included a crawfish eating contest, animal costume contest, a silent auction, crawfish dinner, pet adoption booth, and pet trick contest.